The pastries. That's my answer to about any question one asks me about Paris. "Why did you go to culinary school in Paris?" "Why do you visit Paris during every trip you make to Europe?" "What's the first thing you do when you get to Paris?" "What's your favorite thing about Paris/France?" "What does France do better than Italy?" The last question got me in trouble with a few Sicilians. My answer to all of these questions is the same — the pastries. My very first trip to Paris, 13 years ago, had me gawking at every pastry window, thinking you needed magical powers to make such perfect little gems. I lived, studied pastries in Paris and worked in a Paris patisserie, so you would think the magic of these windows had disappeared. Not so, they still stop me in my tracks and have me gazing at them like most girls gaze at the windows of Dior, Chanel, Louis Vutton, and Tiffany's. My most recent trip to Paris, this summer, was not very different than my first, I'm still peeping into pastry windows. One thing on my travel "bucket" list is to attend the Meilleur Ouvriers de France (Best Craftsman in Paris) pastry competition. The competition is fierce, exhausting, and takes every iota of your will and tenacity. 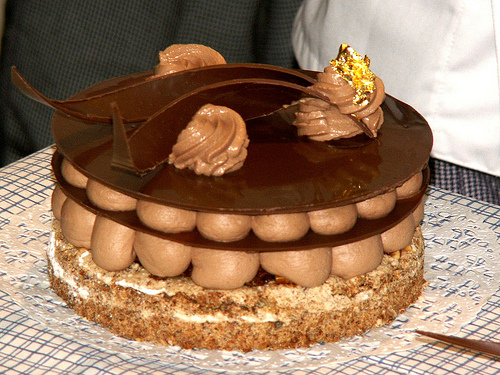 Those that "win" (achieve a predetermined score) are known as one of the best pastry chefs in all of France. The winners show off the blue, white and red collar on their chefs' jackets for the rest of their lives, identifying them among the elite of French pastry chefs. Although I've yet to be able to see it live (I do realize it's practically impossible to view it unless you're already an MOF), today I will be able to see it on film. The documentary Kings of Pastry comes to the San Francisco Bay Area today. In my giddiness and as a pre-celebration of sorts, I thought I'd share my list of ten top patisseries in Paris. They're beyond the obvious Pierre Herme and LaDuree, and the grand maisons of Lenotre, and Fauchon. These pastry chefs make pastries that look like jewels and taste like ecstasy. 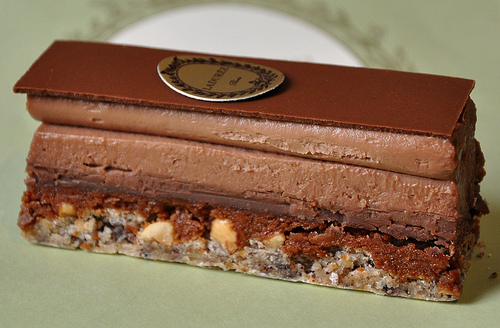 Along with the list, you can take a virtual peak into the vetrines of Paris patisseries. You, too, can learn the art to creating French pastries and many secrets of the French patissier! 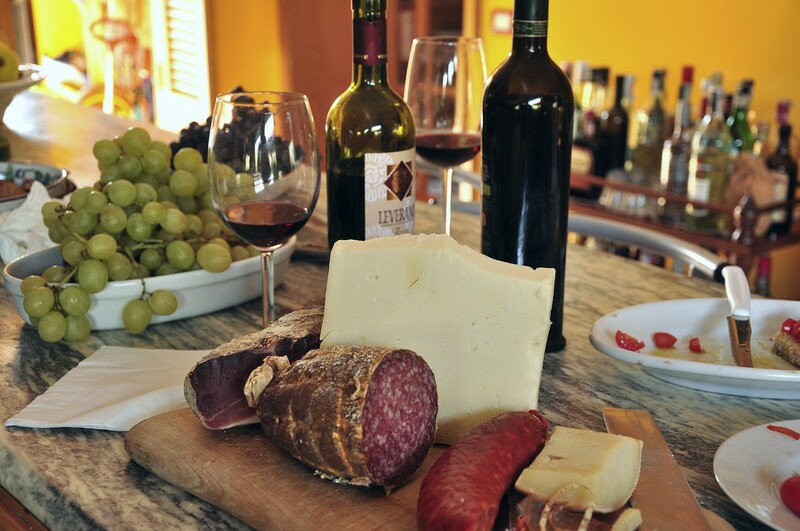 Join me in Provence for a French Pastry Culinary Vacation! Won the MOF title in 1997 – This small neighborhood patisserie makes some of the best pastries in the city. My Suggestions: Millefeuille, Etat de Choc (state of chocolate), and of course their famous marshmellows (guimauves) . 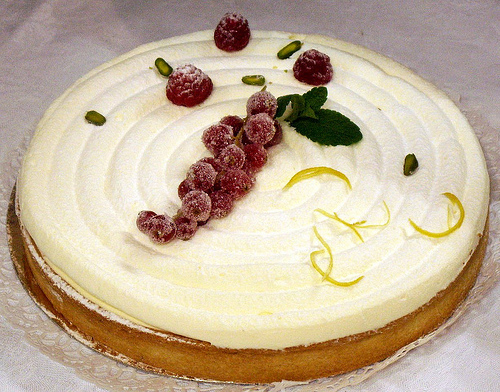 This patisserie opened at the beginning of 2010. Instead of haute-cuisine, think haute-pastry. Everything is exquisite, but the triangular-shaped tarts make me think of American pie. My suggestions: Caramel millefeuille (Victor), and anything chocolate, caramel, or vanilla – the three "featured" flavors. All his pastries look too good to eat, but eat them anyway. He’s a master at pate a choux; éclairs, religeuse. I also recommend the Dome Noir, Dome Blanc, and the L'Orizaba. Pastry shop of dreams lives up to its name. My Suggestions: The tarts and gateaux of the season, but especially the Tart au Citron and the Tart Tatin. Won the MOF title in 2007. Make sure to also try the macarons and chocolates boutique at 57 rue Damremont. 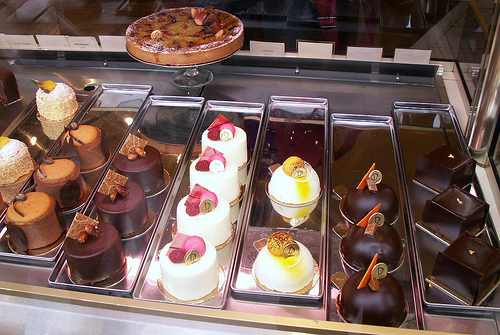 When I lived in Paris, my apartment was right across the street from this patisserie. I gawked/examined/tasted most of chef Mulot’s creations. 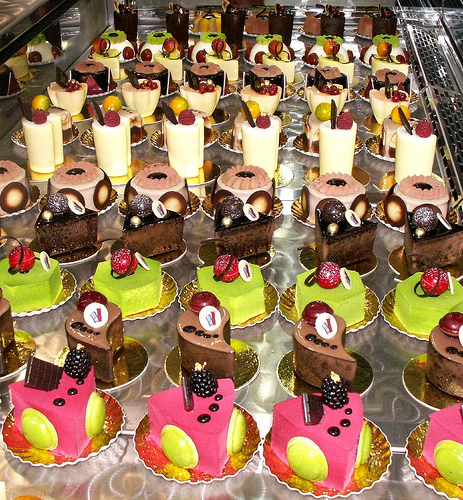 My favorites are the tarts citron, orange and chocolat and the Troubadour (a caramel mousse sensation). 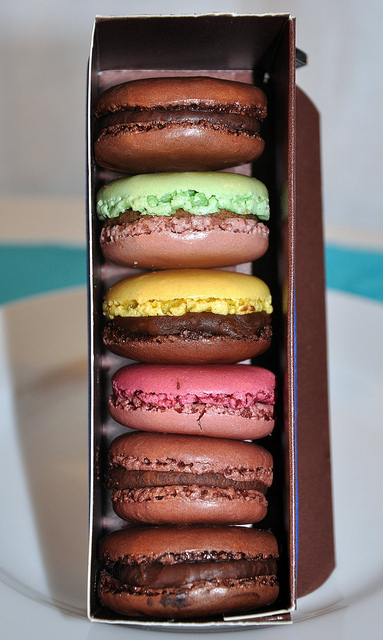 My favorite macaron flavors are orange-cannelle, nougat, and citron. Hi, just found you, lucky me! I was searching for thester to see Kings of Pastry. I live in Saratoga, Ca. Can you help? Must in be in San Francisco somewhere or closer???? 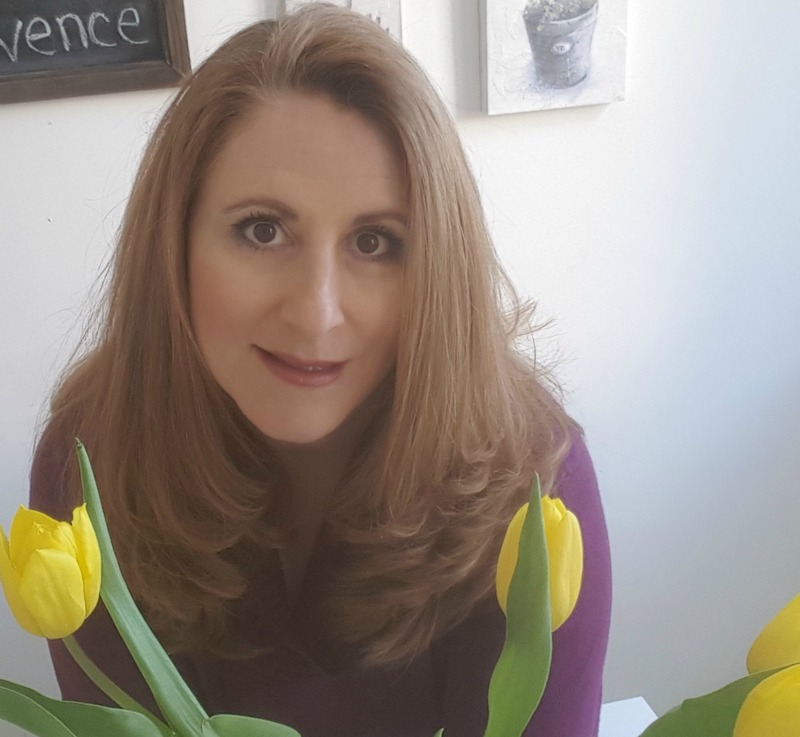 Gigi – I’m glad you found me! Right now the only screening in the SF Bay Area is in Larkspur at The Lark. There is a planned screening in San Francisco but the date is “TBD.” I drove from the East Bay to see it. It was well worth it. It’s a great look into how much work goes into competing in the MOF. Also, if you love pastries and learning about how they’re made/assembled, this is a great film. How did you manage to photograph Sadaharu Aoki’s patisseries? We had to be very discreet! Corinne – I was killing myself putting this together. I’m ready to go back today. At Aoki’s I just asked to take the picture, and they said ok! I couldn’t be discreet because my friend and I were the only two there at the time (it was the patisserie on rue Vaugirard). We had also bought several pastries, so maybe that had something to do with it. I was shocked they said yes, also. Pastries are my weakness – especially the French kind! I love Gerard Mulot! His millefeuilles are to-die for! I will have to bookmark this for my next trip to Paris! How about Des Gateaux et du Pain and Jean-Paul Hevin? Fine to leave off Pierre Herme and Laduree, since they’re already so well known. btw – If you like in-shop photos, check the Sept. 10th post on my blog for an insane number of Pain de Sucre shots. I didn’t want to be evil and post a link to it here, of course. 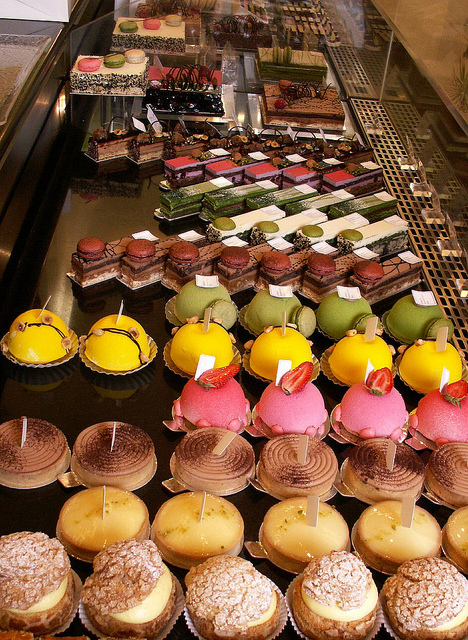 Adam – Two more great Paris patisseries – thanks for the comment. I stop at Jean-Paul Hevin every time I’m in Paris. I do think of him more as a chocolatier than patissier, but he has some of the best chocolate pastries and chocolate macarons (the macarons above are from Jean-Paul Hevin). You have some great choices. Gerald Mulot is my all time favorite patisserie-so much so that I bring back croissants and pastries from his shop each time I go. 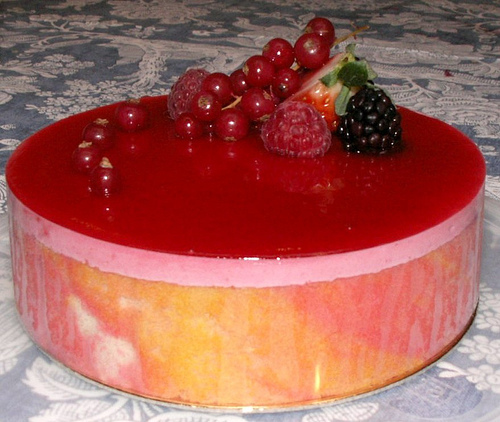 Pain de Sucre is also quite good-I did not try anything at Hugo and Victor-everything was behind glass. I could not get a good look at them. I like seeing rows and rows of pastries not just one. 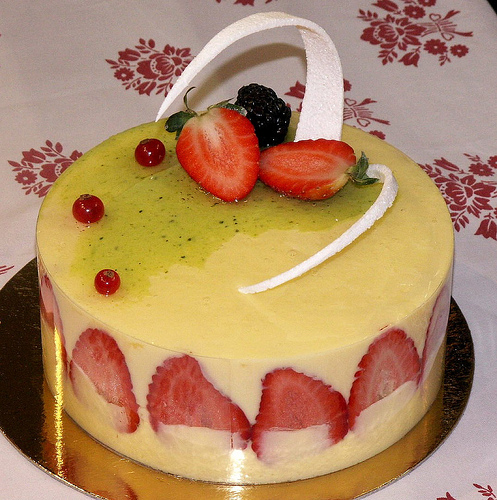 Tarte citron is my absolute favorite-of course, chocolate eclairs and who can resist the strawberry frasier. 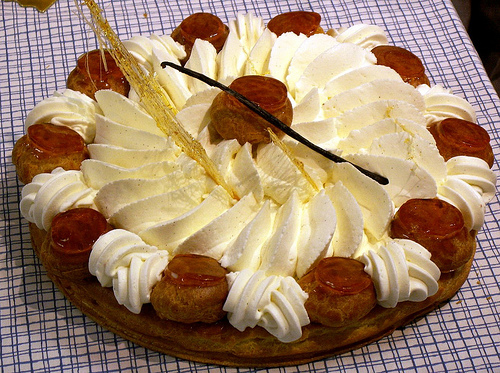 I also like Poulaine for a simple apple tart-I know it is a boulangerie but those tarts are as tarts should be. I’m seriously considering a career change, I have been pondering becoming a Pastry Chef for the past year or so. I have looked into Le Cordon Blue in Paris but not sure if that is the best school there! Suggestions? 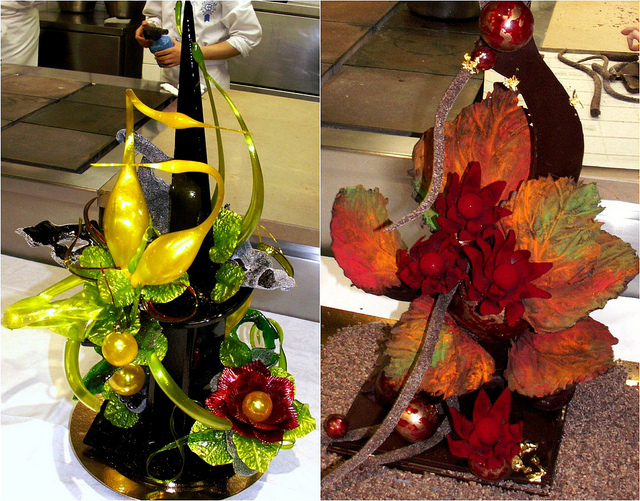 Jesssica’s Dinner Party – She is currently a pastry student at Le Cordon Bleu and blogs about it. 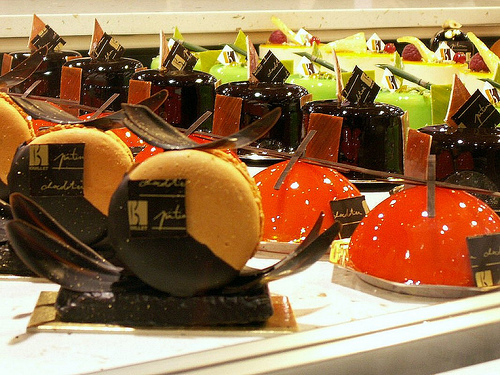 Paris Patisseries – Adam analyzes pastries in Paris, one pastry at a time. Excellent photos, my vote is for Laurent Duchêne.